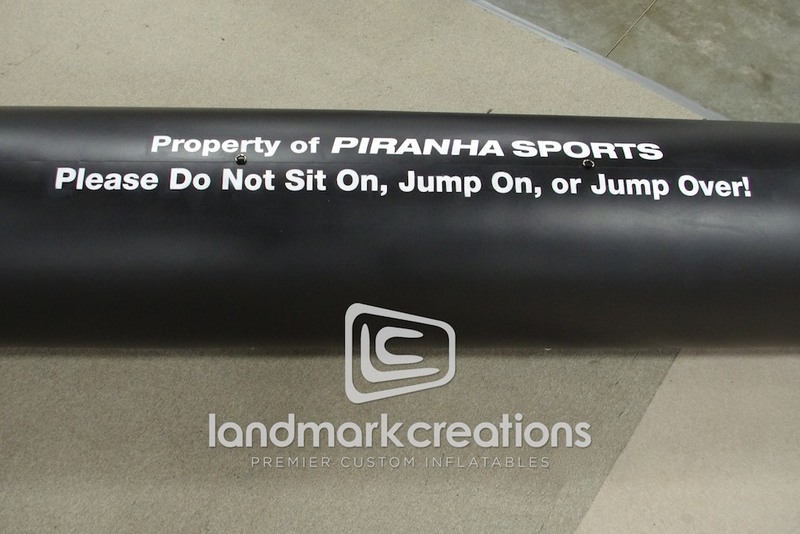 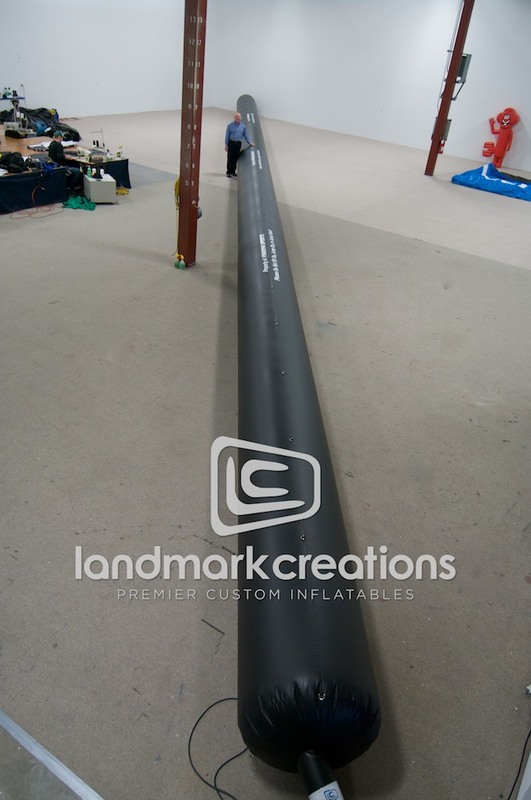 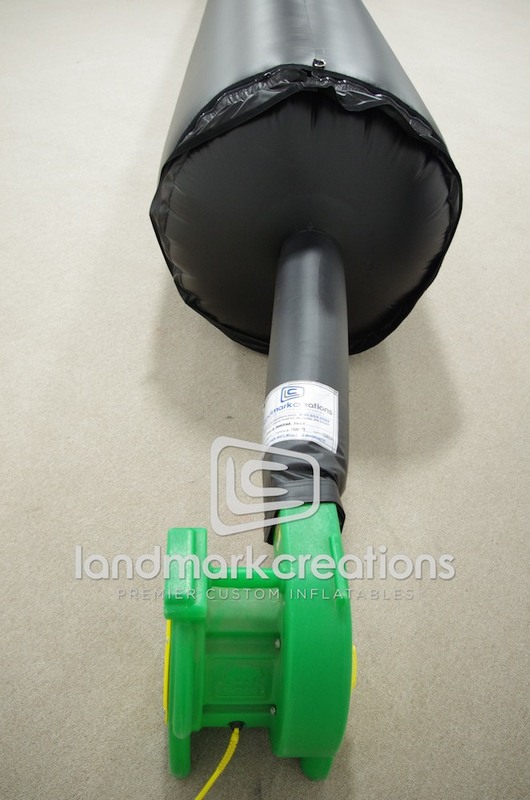 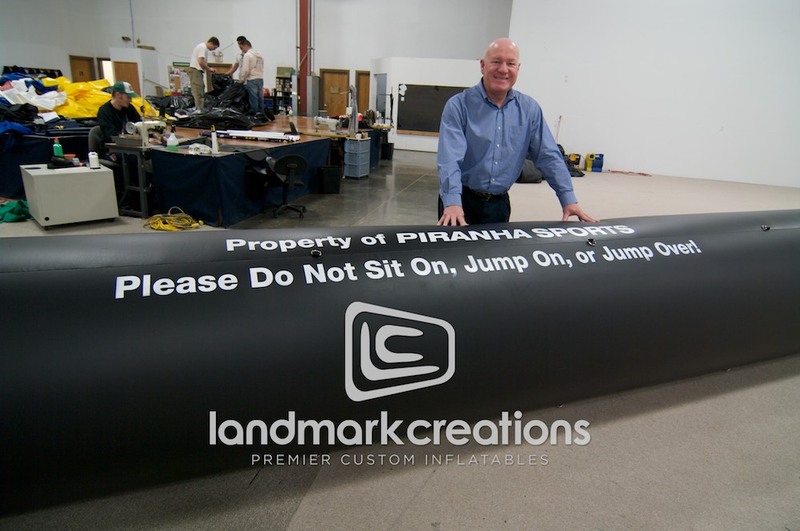 Piranha-Sports uses custom inflatable crowd barriers to keep race events organized. 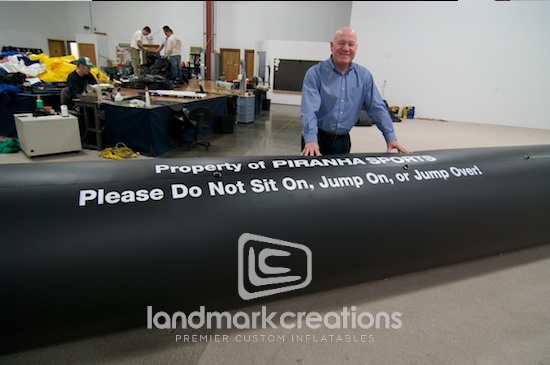 Because inflatable barriers are lightweight and portable, event management companies can easily move them between racing events. 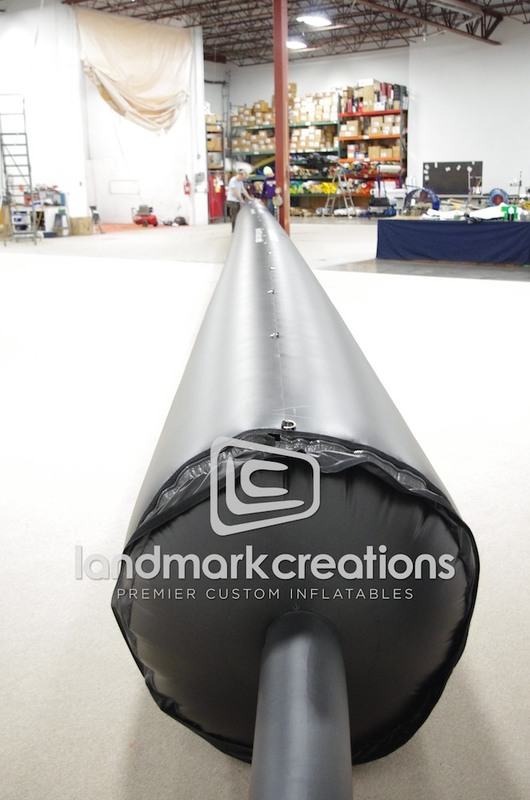 Pack DIMs: 24" x 30" x 24"